Converting HOV lanes into tolled HOT lanes will ease future toll projects. 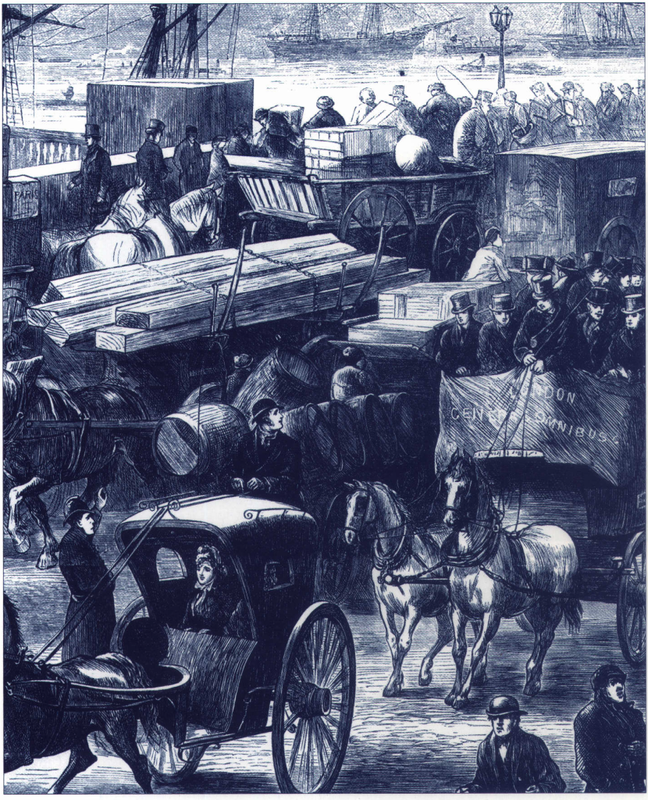 For years, economists have claimed that the only solution to highway congestion is to charge motorists for driving. But it’s clear that congestion pricing still remains politically unpopular. People easily recognize the losses they’ll incur by paying tolls. But they ignore the prospective benefits, including equitable distribution of driving costs, reduced congestion, efficient use of road capacity, increased public transit and ridesharing, and funding for highway upkeep and expansion. We propose introducing congestion pricing gradually: by converting high-occupancy vehicle (HOV) lanes to high-occupancy/toll (HO’D lanes. HOV lanes have proven ineffective in reducing congestion, especially those that allow use by two-occupants. HOT lanes would give toll-free passage to three-occupant vehicles (HOV3s) but permit others to pay a peak-hour toll for access. Existing HOV lanes can be converted to HOT lanes, and planned HOV lanes can be built as HOT lanes instead. Eventually all lanes can be converted to HOT lanes. By getting motorists accustomed to using the tolled lanes, they will see firsthand the benefits of differential road pricing and be more likely to accept full toll roads. Further, HOT lanes would generate revenue to finance their own construction, thereby allowing highway expansion with private capital. No one denies that increased ridesharing would help reduce traffic congestion, but most motorists find that ridesharing sacrifices the convenience, flexibility, and privacy of automobiles. Ridesharing has been declining nationwide and this trend is likely to continue. Sometimes HOV lanes have successfully increased ridesharing. In Orange County, California, for example, two HOV lanes were added to State Route 55 in 1985, and average vehicle occupancy on all lanes increased from 1.17 to 1.26 in one year. Nevertheless HOV lanes are not the best means for increasing efficient use of roads. During the shoulders of the peak periods, other lanes tend to be congested while HOV lanes are virtually empty. HOV lanes are effective only during the busiest commute hours. Where two-occupant vehicles (HOV2) have access to HOV lanes, around 43 percent of carpoolers are members of the same household. 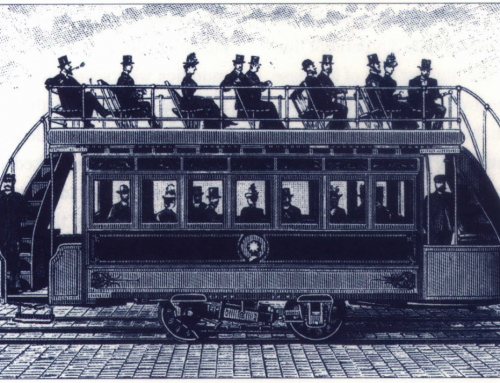 Many of them would probably travel together even without an HOV lane. Vehicle occupancy can be deliberately increased if access to HOV lanes requires three travelers (HOV3) although this requirement can also reduce the overall number of vehicles using HOV lanes. HOV lanes are expensive to construct. Adding HOV lanes to the Santa Ana Freeway in Orange County, California, cost an estimated $5 million per lane mile south of Santa Ana and may cost more than twice that much north of Santa Ana. HOV lane expansion is currently funded by fuel taxes and sales taxes, both of which are regressive and charged to everyone regardless of whether they’ll receive any benefits. Converting HOV lanes to HOT lanes would counter these problems. HOT lanes can give toll-free passage to HOV3s and let single-occupant vehicles (SOY s) buy in, thus serving a greater number of vehicles. By letting HOV3s pass free, ridesharing can still be promoted. Although HOV2s will have to pay, they’ll still have an incentive to rideshare because they can split the cost and enjoy speedier travel. By varying tolls throughout the day, HOT lane capacity can be kept at an efficient level. Drivers can pay through convenient electronic methods rather than costly manual toll collection. These tolls will pay for the cost of conversion and perhaps additional improvements. All motorists can have the option of using HOT lanes. Most SOVs can probably use HOT lanes on occasion, depending on their time constraints and the toll cost at the time they’re on the road. By having the option for faster travel when they need it, they will become accustomed to paying for highway travel and form a constituency for turning conventional lanes into toll lanes. Eventually complete retrofitting of all lanes might be possible. 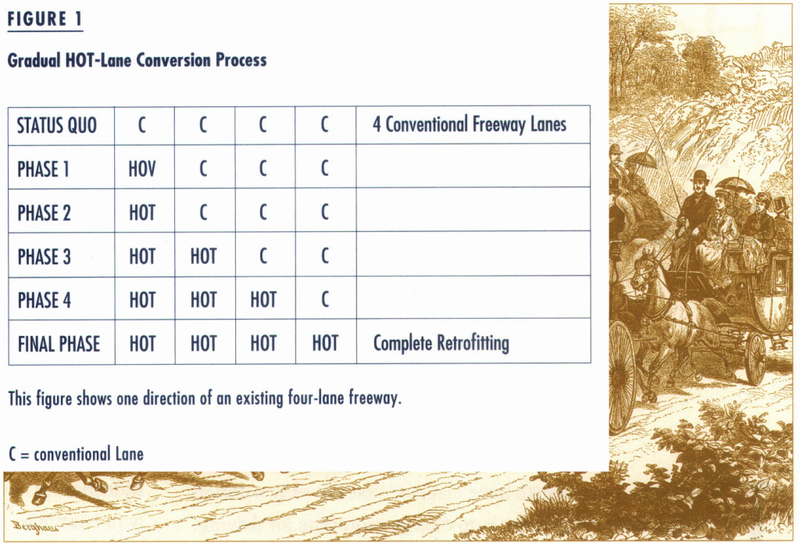 Figure 1 shows the phases involved in converting a conventional freeway into a four-lane tollway, beginning with the conversion of a conventional lane into a HOT lane. 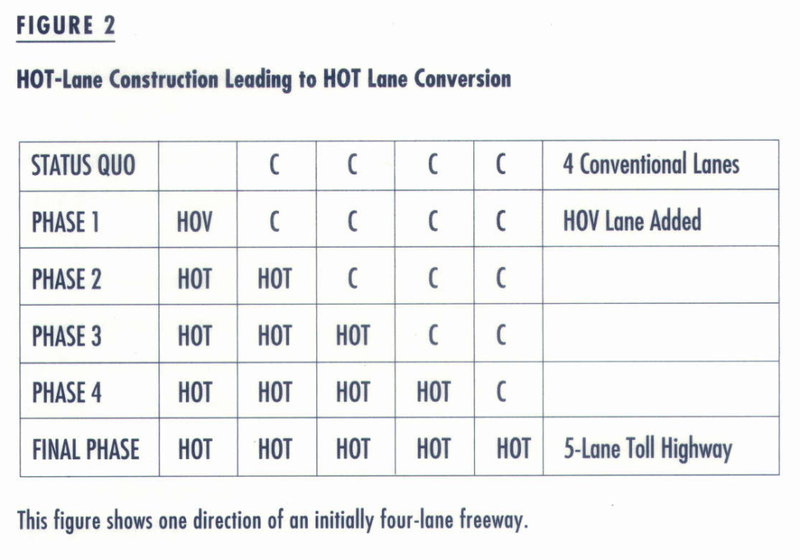 Figure 2 shows the process of creating a five-lane tollway, beginning with the new construction of a HOT lane. 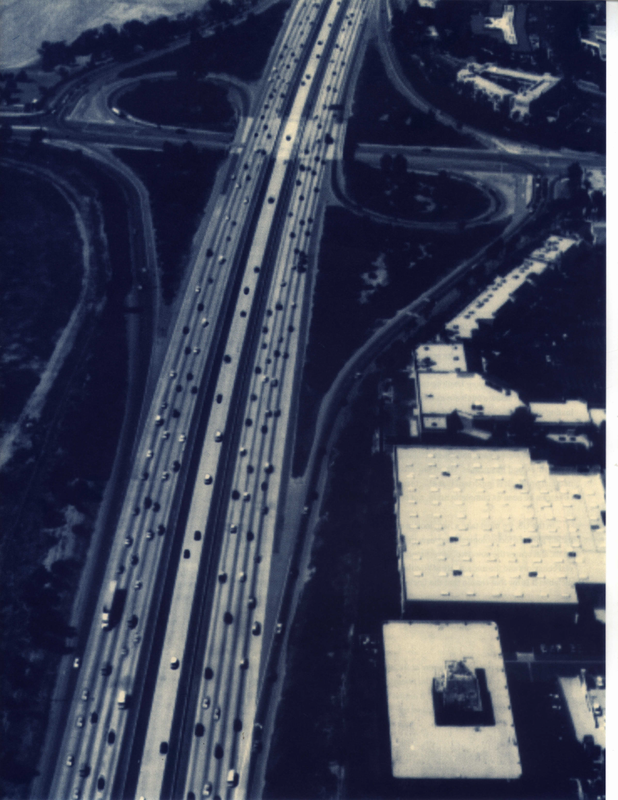 In 1988, Caltrans opened an 8-mile, two-lane, reversible HOV facility in the median of I-15, about ten miles north of San Diego, which gave free passage to buses, van pools, and HOV2s. 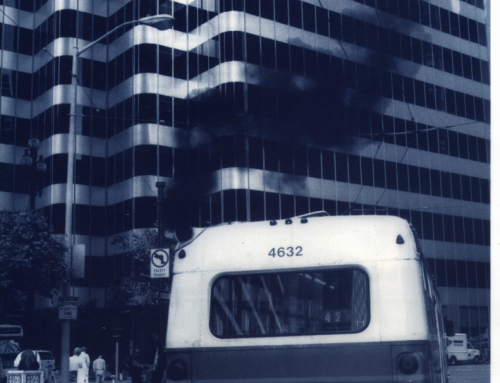 In 1991, the San Diego Association of Governments (SANDAG) implemented the three-year I-15 Transit Development and Congestion Pricing Demonstration Project, which permits SOV buy-ins to the HOV lanes. SAND AG was denied funding under ISTEA but received a grant from the Federal Transit Administration. The first phase of the project, which began in December 1996, allows SOVs to buy a monthly permit that allows unlimited passage for a flat fee. Drivers with permits use a windshield sticker to enter the reserved lanes without stopping to pay tolls. The second phase will implement automated vehicle identification and electronic toll collection; the flat-rate monthly fee will be replaced by a pay-per-trip toll that will vary with the level of traffic congestion. Initially SAND AG offered 500 monthly passes at $50 each. In February they increased the number of passes to 700. In March, they raised the price to $70 each, to assess how much commuters valued the time savings they received. Despite this price increase, only 16 percent of permit holders chose not to renew, and there were almost 400 applicants on the waiting list. In April, SANDAG increased the number of passes to 900, and cars still flowed smoothly in the reserved lanes. With a $70 monthly fee, each round trip costs about $2.70 when the pass is put to maximum use. However surveys show that only 60 percent of permit holders commute regularly, and over 80 percent make fewer than five round trips per week using HOV lanes. Further, while some opponents of congestion pricing argue that charging for highway use discriminates against low-income drivers, half the survey respondents report annual incomes of $75,000 or more, but 29 percent have annual incomes of between $40,000 and $75,000, and 4 percent report incomes of less than $40,000. `In 1991, the California Private Transportation Corporation (CPTC) obtained the right to plan, construct, and operate four tolled lanes in the median of State Route 91, the primary link between Orange and Riverside counties, for thirty-five years. The lanes opened in December 1995 and allow free passage to HOV3s, while requiring HOV2s and SOVs to pay tolls. On January 1, 1997, the peak-period toll increased from $2.50 to $2.75, causing an increased rate of HOV3 formation. From January 1st until the third week of March, the number of HOV3 trips increased by more than 6,000/week, from 32,700 to 39,000 trips/week. In contrast, during the six months preceding the toll increase, the number of HOV3 trips increased by only 3,600 trips/week. This increase in ridesharing suggests that HOT lanes can produce the results that HOV2 lanes have failed to deliver. Originally the California State Department of Transportation planned one HOV lane in each direction in the median but lacked enough money for construction. By creating HOT lanes instead, CPTC believes that the tolls will cover operating costs and provide a 17 percent return on investment. An additional 6 percent may be earned by meeting special targets for high levels of average vehicle occupancy; and any such excess income must be shared with the state. The federal government is showing increasing acceptance of HOT lanes. Now that the Federal Highway Administration encourages HOT lane proposals under the Congestion Pricing Pilot Pricing program, most of the program’s available slots are supporting HOT-lane projects. Both the Clinton Administration and Congress plan to reauthorize ISTEA, which created the pilot program, increasing the number of HOT-lane opportunities on Interstate Highways and removing the longstanding federal ban on charging tolls on currently unpriced Interstates. Of course, the bills face opposition by motorist organizations that prefer to drive at the expense of the general taxpayer. Local governments are also warming to the idea of toll lanes. Six California counties are currently considering adding HOT lanes to congested freeways; six metropolitan areas elsewhere, including Phoenix, Houston, Dallas, Minneapolis, and Milwaukee, also have HOT lanes on their drawing boards. Surface-level HOV-lane additions, which generally involve new paving plus new signage and lane restripping, cost about $2 to 5 million per lane-mile. Elevated HOV facilities, built above existing freeways, cost about $19 to 23 million per lane-mile. If HOT lanes are built instead, they might be attractive to private sector investors. To estimate possible revenues, we offer low and high hypothetical figures. In the low case, assume that congestion lasts six hours a day, five days a week, 52 weeks a year. During these hours, lower-occupancy vehicles pay 20 cents per mile to use the HOT lane, which carries 1,750 vehicles per hour per mile. 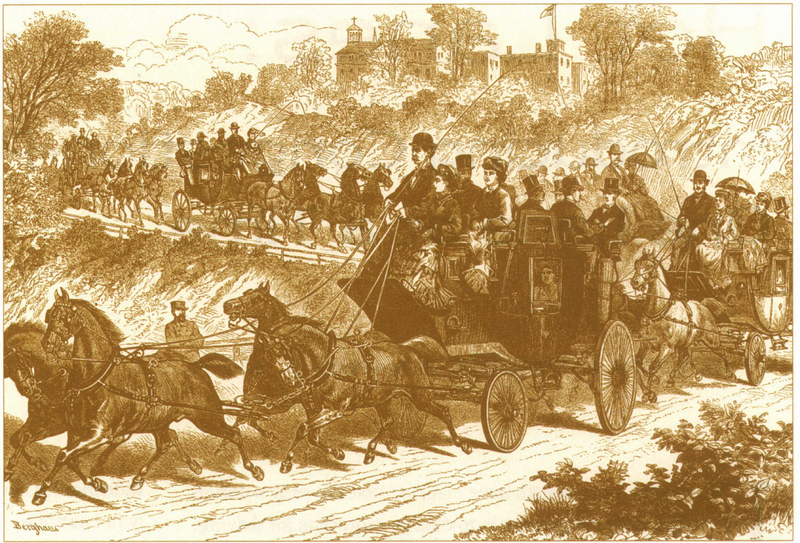 Seventy percent of vehicles are lower-occupancy ones subject to the toll. Annual revenue per mile in this case is $382,200. Alternatively, suppose congestion lasts seven hours a day, six days a week, 52 weeks a year. During these hours, the charge for lower-occupancy vehicles is 25 cents per mile to use the HOT lane, which carries 2,000 vehicles per hour per mile, and 70 percent of vehicles are lower-occupancy and pay the toll. Here, annual revenue per mile is $764,400. To compare this range of revenues with costs, we again offer low and high hypotheticals. Assume that a surface-level HOT lane costs $5 million per lane-mile and that revenues equal the lower of our two estimates. In this case, gross revenues would return only 7 .6 percent of construction costs per year to investors, which is not enough to attract debt or equity investments or to pay for operations and maintenance. 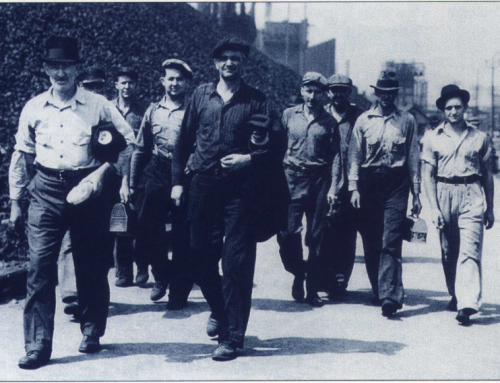 If we use the high revenue figure instead, the gross return is 15.3 percent of construction costs per year, a figure approaching a plausible market return but not accounting for operating and maintenance costs. In a more optimistic scenario, assuming the low-end construction cost of $2.14 million per lane-mile and the high-end revenue figure of $764,400 per lane-mile, the gross return on investment is 35.7 percent. If annual operating and maintenance expenses equal 10 percent of construction costs (i.e., $214,000 per lane-mile per year), the net return on investment is 25.7 percent. This return is more than adequate to attract taxable debt and equity investment, and it exceeds the highest-allowable rates of return in the four existing Caltrans franchises for private toll roads, which range from 17 to 21.3 percent. Financing elevated HOT lanes is much less feasible due to their extremely high construction costs. To obtain a 15 percent annual return on an investment of $20 million per mile would require unreasonably high rush-hour tolls of about $1 per mile. These hypotheticals indicate that some surface-level HOT lanes could be financially feasible as private-sector projects. If revenues are not sufficient to achieve the required commercial rates of return, e.g., in elevated HOT lanes, a public-private partnership as authorized under ISTEA would permit private capital to cover most of the cost. This means that California could build HOT lanes with a relatively small outlay of public funds. Changing public perception about highway pricing means upsetting the status quo. Drivers would come to appreciate the option of using a fast lane when they need it. Because most people recognize existing rather than prospective benefits, paying tolls for once free roads seems like only a loss. This opposition has prevented implementation of highway pricing, which many claim may be the only solution to congestion. To introduce people to the benefits of highway pricing, we propose converting HOV lanes into HOT lanes. Some argue that HOT lanes will reduce ridesharing: Former HOV drivers might creating an influx of SOY buy-ins that reduces time savings in HOT lanes and causes former ridesharers to travel solo in conventional lanes. However, by increasing the ridesharing requirement in HOT lanes to three-occupant vehicles and by setting the toll at a sufficiently high level, travelers will have an incentive to form HOV3s to save both time and money. Allowing drivers to buy into HOT lanes will improve use of reserved lanes, thereby reducing at least some of the congestion in conventional lanes. Drivers would realize the advantages of having an optional fast lane, grow accustomed to differential service in highways and, we believe, come to accept congestion pricing. Cameron, Michael W., “Efficiency and Fairness on the Road,” Environmental Defense Fund, Oakland, 1994. 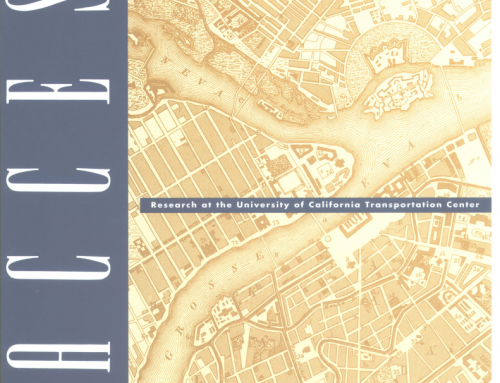 Fielding, J. and Daniel B. Klein, “High Occupancy Toll Lanes: Phasing in Congestion Pricing a Lane at a Time,” Reason Foundation, Policy Study no. 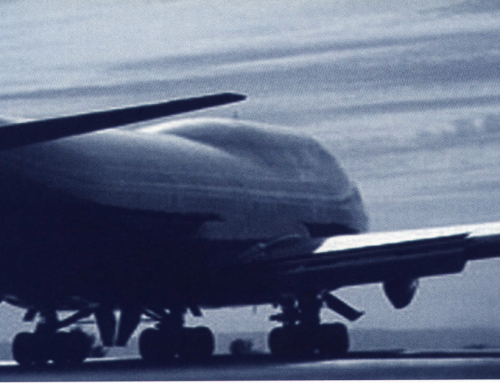 170, November 1993. Orski, C. Kenneth, Ed., “High Occupancy Toll (HOD Lanes Revisited,” Innovation Briefs, vol. 8, no. 3, May/June 1997.